Welcome to Mountain Air Outdoor Clothing. 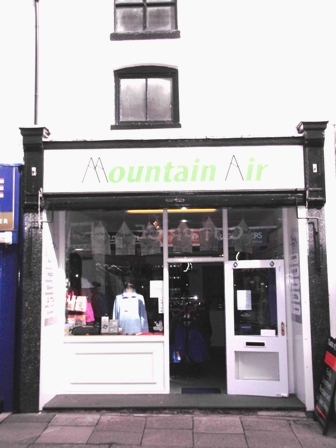 Mountain Air is a new locally owned outdoor clothing and equipment store located in Ulverston town centre. The mission of Mountain Air is to provide quality outdoor clothing and equipment, exceptional customer service, and to be a channel in the community for connecting customers to the great outdoors and fabulous offerings presented by the Lake District. 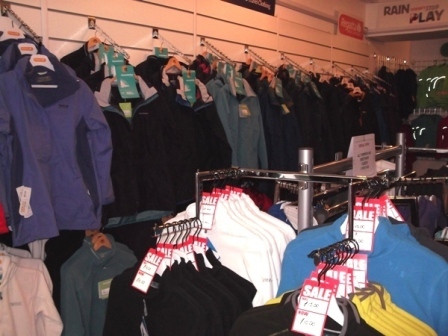 Mountain Air offers residents and visitors to Ulverston and the Lake District, a place to find quality outdoor inspired clothing and equipment at affordable prices. Mountain Air stock a variety of well known brands, such as Bear Grylls, Regatta, Craghoppers, and Life Adventure accessories. 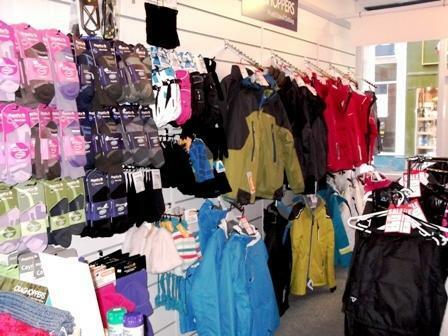 The range of quality outdoor equipment and clothing includes products such as Waterproof Jackets, Fleeces, Trousers, Hats, Gloves, Socks, Walking Poles, Gaters, and much more. Richard invites you to stop by the store whilst shopping in Ulverston and be part of the Mountain Air community.